The Jungle Book is now out in theaters, and it is a must see this Spring. I've fallen in love with the Disney live action remakes. They embody the original storybook but leave in the Disney magic from the original cartoon versions. I watched The Jungle Book in IMAX 3D, which was quite the experience. I'm not a fan of 3D movies, and I think this one will be great in either version. But seeing it in IMAX with Dolby Atmos left me breathless. 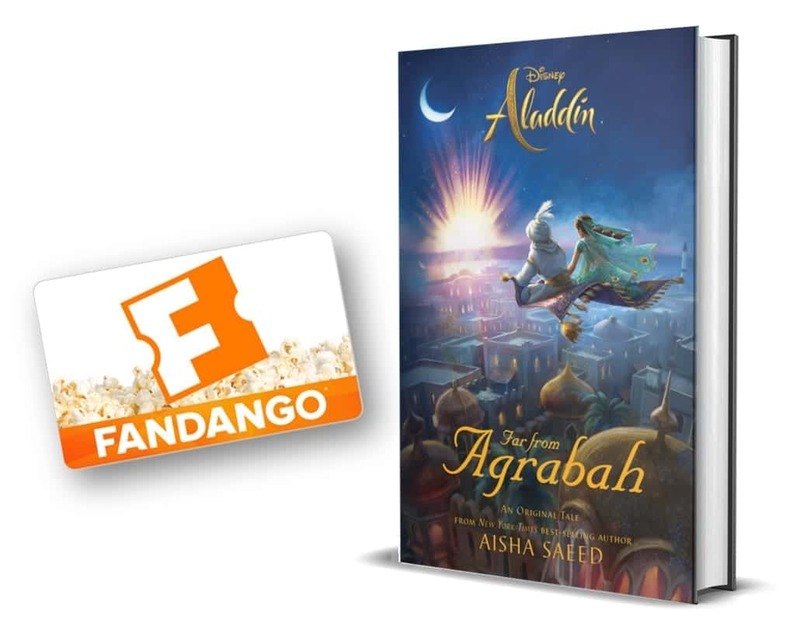 When you think about the fact that this movie was filmed on a set and that everything (with the exception of Mowgli) is CG, it will leave you in awe. 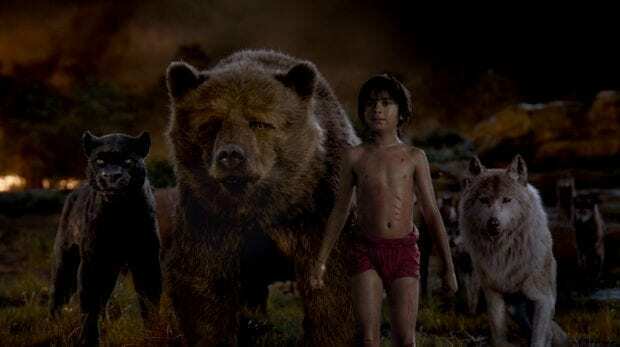 Neel Sethi did an amazing job at playing Mowgli. He is such a loveable character. Disney started using some really cool technology with Mark Ruffalo as the Hulk in The Avengers. They took it a step further with Lupita Nyong'o as Maz Kanata in Star Wars: The Force Awakens. Gone are the days where you are just a voice actor, at least for Disney. Disney embodies the GC characters with the voice actors facial expressions and mannerisms to make the characters more relatable. You can see this so well in The Jungle Book. I've never seen CG animals this amazing. You'll get lost in the magic of this movie. I noticed a few aspects of the movie that mirrored other Disney movies. 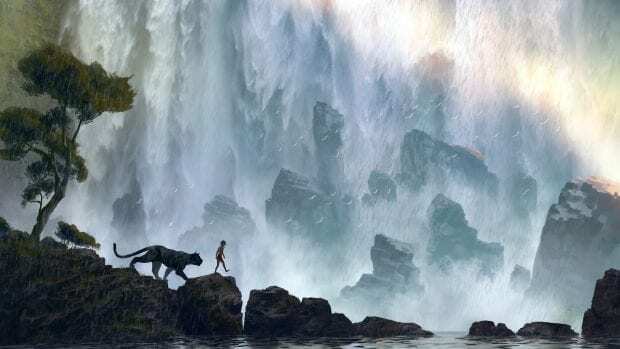 There is a water buffalo stampede that reminded me of The Lion King as well as a landslide that washed away in a river much like The Good Dinosaur. There might have been other, but those two stuck out in my mind. My favorite aspect of the film was the music. Hang out after the movie during the credits to hear more of Christopher Walken sing “I Wanna Be Like You” as well as being serenaded by Scarlett Johansson's “Trust in Me.” The best song in the motion picture is the remake of “The Bare Necessities” that plays during the final credits. Dr. John and the Night Tripper's blend their soulful New Orleans sound into this classic. It instantly made me long to be in New Orleans. Disney doesn't disappoint with this live action remake. It left me wanting to read the book with my girls. Make sure you go see it in Dolby Cinemas!